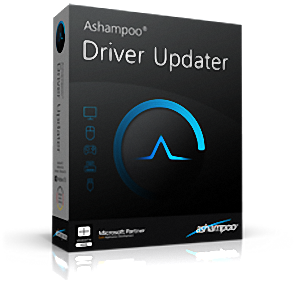 There's no need for menu acrobatics with Ashampoo Driver Updater. The well-designed program performs its job of keeping your computer up to date quickly and with a high degree of usability. It analyzes your hardware components and drivers, compares the results against a gigantic database — and then replaces outdated drivers with their latest versions. 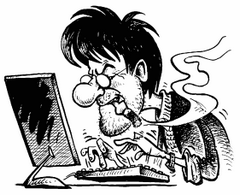 Crashes, sound problems, graphics issues or bad performance frequently stem from wrong, corrupt or outdated drivers. After the transition to Windows 10, many system are now running «somehow» but not optimally. 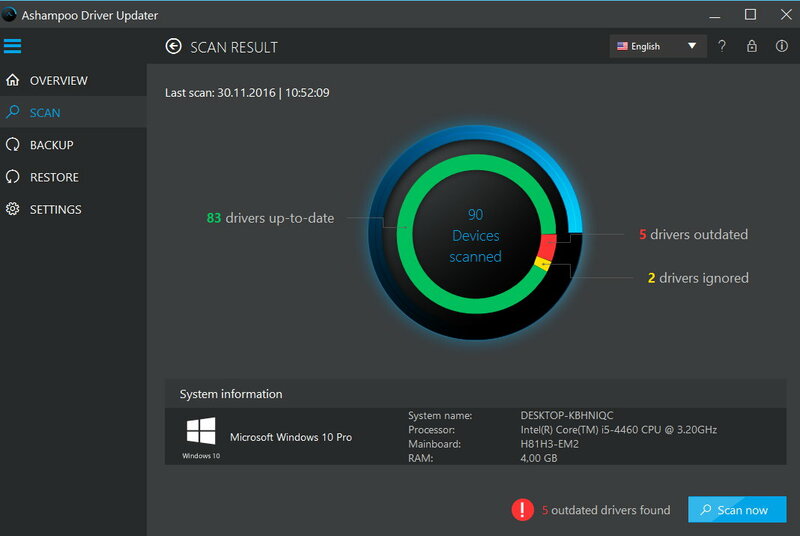 Let Ashampoo Driver Updater fix what Windows itself can't fix for you! Size: 0,56 / 15,09 / 6,78 MB.